Americans spent over $5 billion on legal medical and recreational marijuana in 2015. That’s more than what they dropped on Doritos, Cheetos, and Funyuns combined. These transactions didn’t go down in seedy back alleys. These days, patients and weed enthusiasts pay visit to brick-and-mortar shops across America, where smoke-able marijuana, infused foods, concentrates, and pot paraphernalia are sold legally. Twenty-five states and the District of Columbia currently have laws legalizing marijuana in some form (for medical or recreational purposes), and voters in another five states will cast ballots for legalization this November. 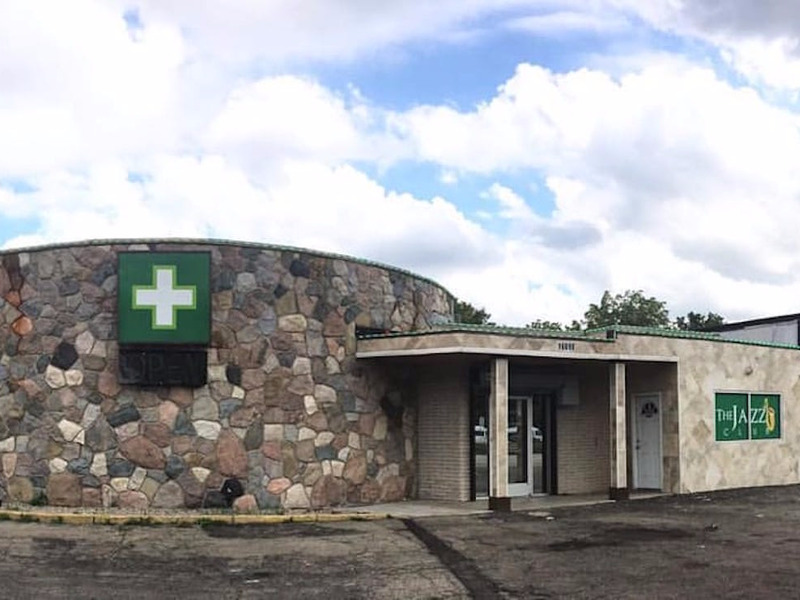 With dispensaries likely to start cropping up on more street corners this fall, we set out to identify the existing shops setting the bar in marijuana retail. We teamed up with Leafly, the world’s premiere cannabis information resource, to find the best dispensaries across the US. Leafly, often called the “Yelp of weed” for its dispensary and strain reviews, publishes a monthly Leafly List of the buzziest dispensaries in North America (for the purposes of our list, we stuck to US-only). Leafly’s algorithm uses an array of weighted metrics designed to highlight top performers in categories like service, atmosphere, product quality, and customer engagement. For this particular list, Leafly drew on data from the past six months and tweaked the algorithm slightly to ensure a level playing field for dispensaries from every region. 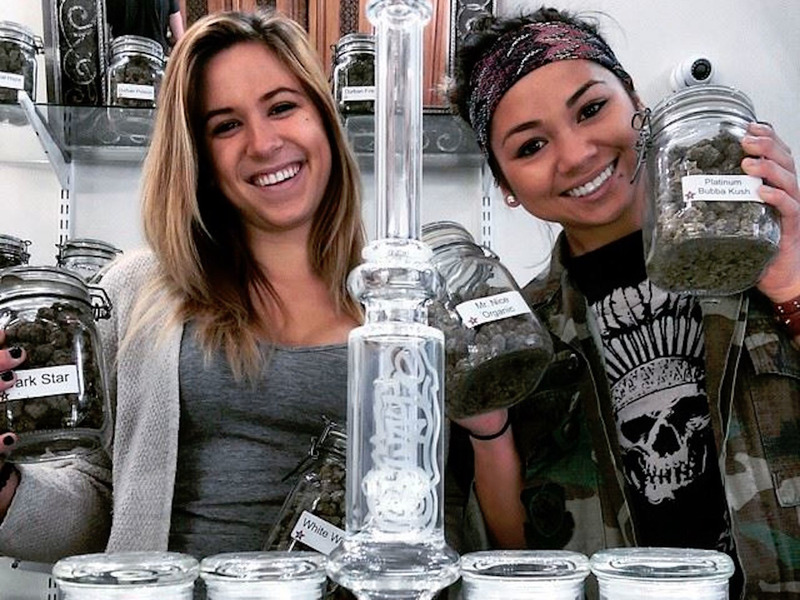 Here are the 25 pot shops blazing a trail in the industry. 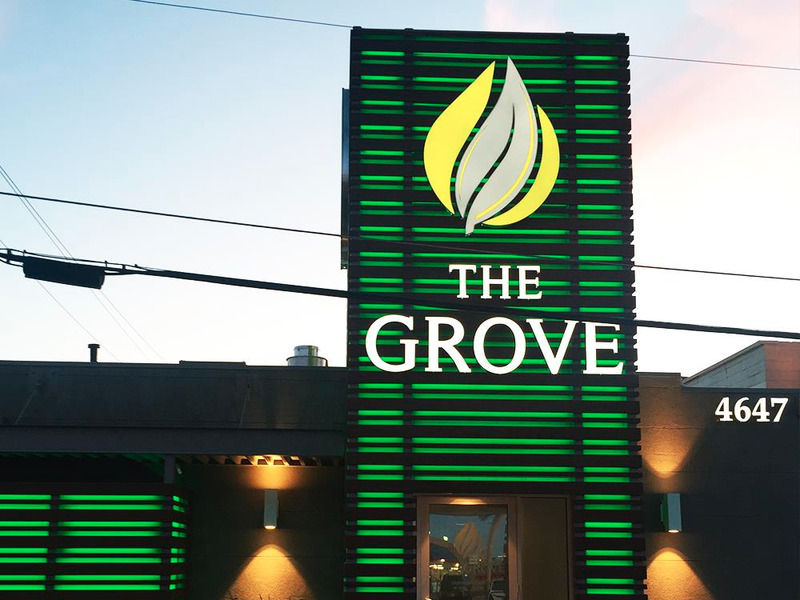 The Grove has no trouble fitting in near the Las Vegas Strip with its neon green siding and name in lights. The medical marijuana dispensary offers product for patients from all walks of life, including a signature joint rolled in gold-plated paper. 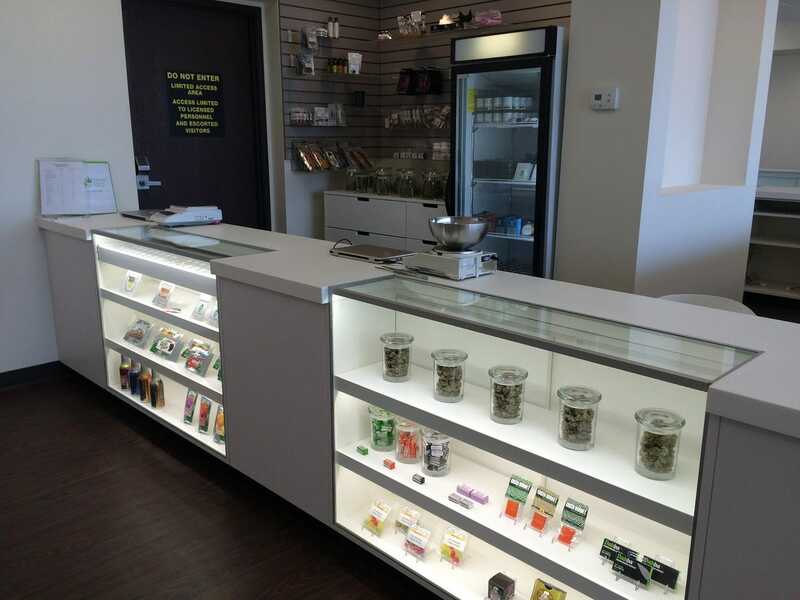 The shop also accepts out-of-state medicinal marijuana cards for easy access. When canna-tourists touch down in Seattle, their first stop might be Have a Heart — Skyway, located eight minutes from the airport. The company’s longstanding relationships with local growers helps them provide high quality recreational marijuana at fair prices. 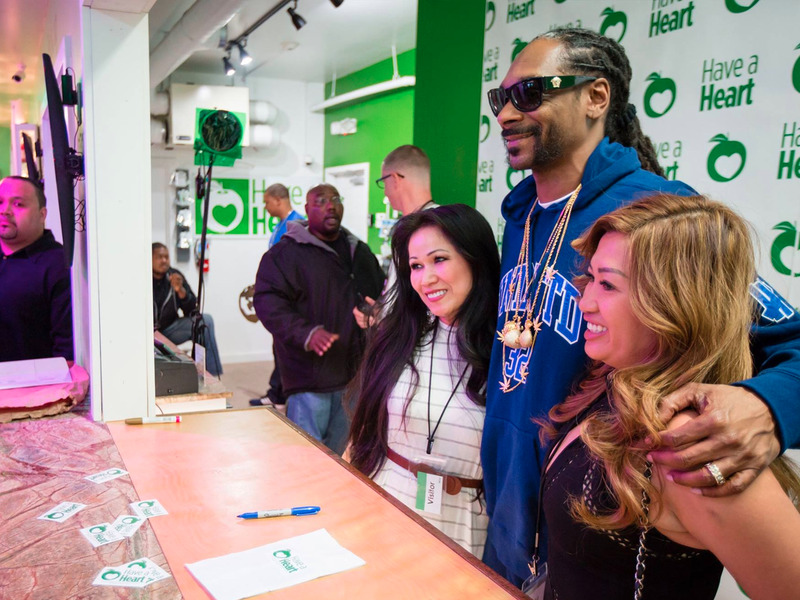 The shop even got the ultimate weed smoker stamp of approval when Snoop Dogg visited in April. High Quality Compassion — pun intended — bills itself as a mission-driven dispensary where patients and enthusiasts can live life to the fullest through cannabis consumption. Customers receive a free pre-roll joint with every purchase on the first Sunday of the month. 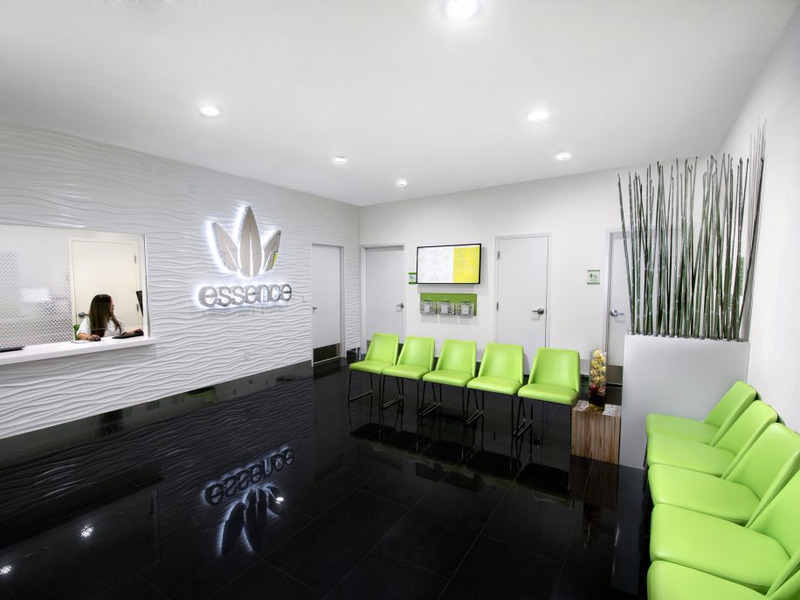 Situated on the north end of the Las Vegas Strip, Essence Cannabis Dispensary says it makes quality service a top priority. 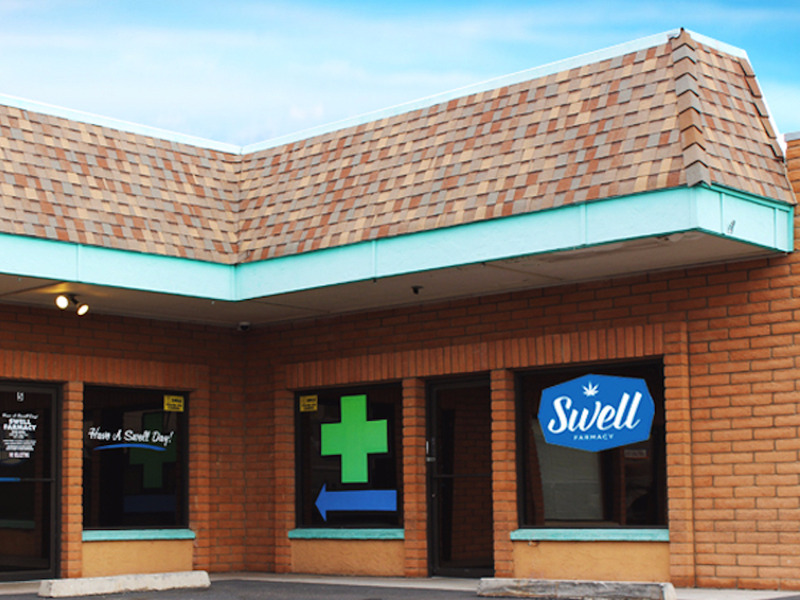 The dispensary sources its bud from a pharmaceutical-grade cultivation facility, and has an on-site nurse to answer patients’ questions. The black market continues to dominate pot sales in Detroit, Michigan, where medicinal marijuana has been legal since 2008. 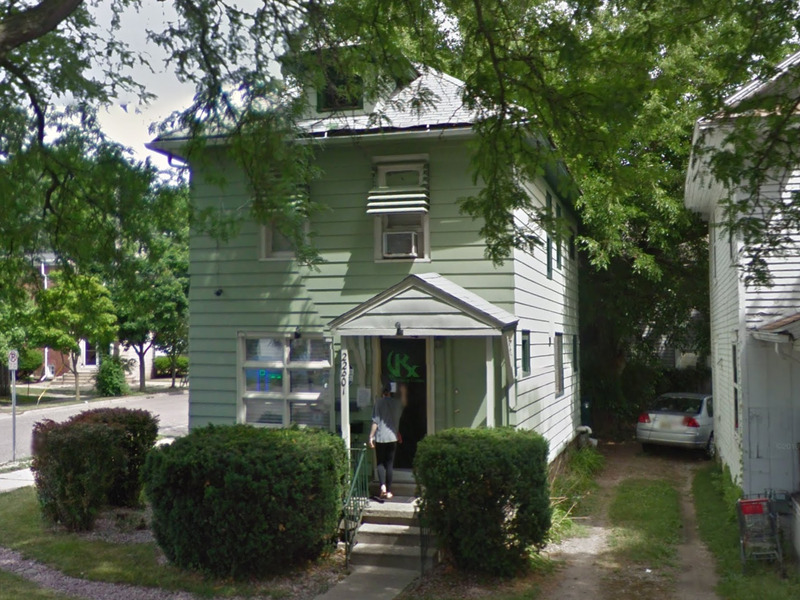 House of Dank opened on the infamous 8 Mile Road to provide safe access and education to those in need. Members receive a free gram of weed with every patient referral. 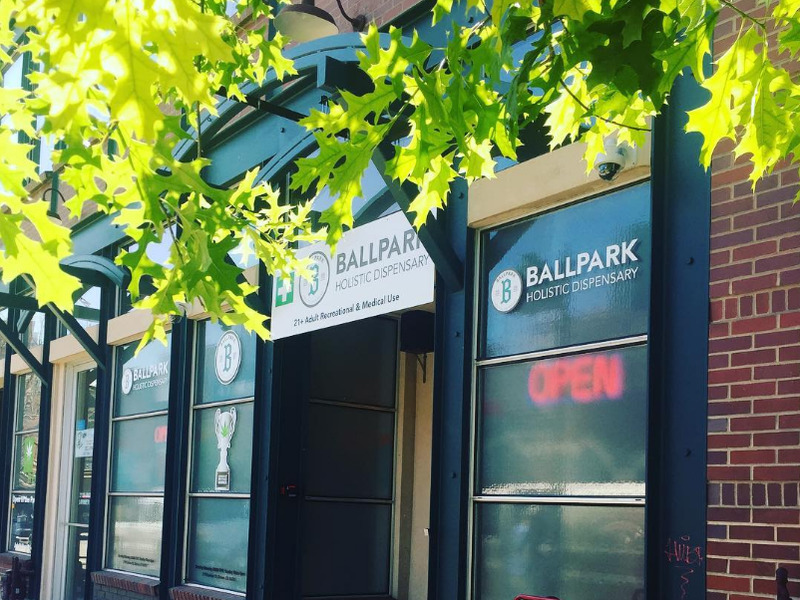 Ballpark Holistic Dispensary is a one-stop-shop for medical and recreational users alike. It carries 18 flower strains, including the company’s proprietary Denver Maple, which was recognized as one of the best indica strains at the High Times 2014 Cannabis Cup. Swell Farmacy also gives a discount to veterans and active military members in support of those suffering from post-traumatic stress disorder. This recreational shop doesn’t mince words about their love of marijuana: “We like to smoke weed every day,” reads the company profile on Leafly. As such, Cannabis and Glass aims to provide the most affordable pot in eastern Washington. All flower retails for $10 or less per gram, and pre-roll joints cost $5. 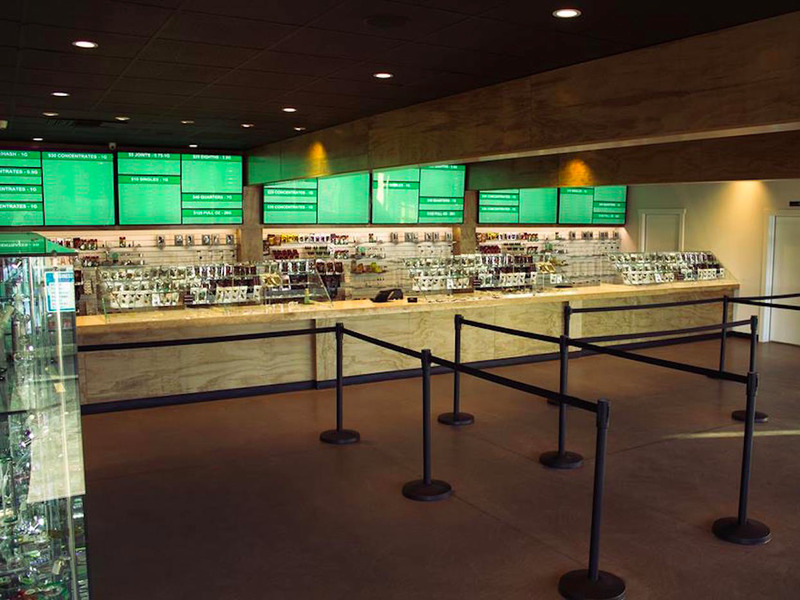 One of the largest dispensary chains in Oregon, Nectar likes to say it follows the bud from “clone to client.” The company knows where every strain was grown, and ensures its providers send their products for lab testing routinely. Plus, Nectar offers “daily deals” that you can’t beat, like $2 edibles. The GreenHouse is a no muss, no fuss kind of dispensary. New patients enter automatically into a loyalty rewards program, where every dollar spent earns a point. Once you reach 400 points, you receive a $50 store credit. 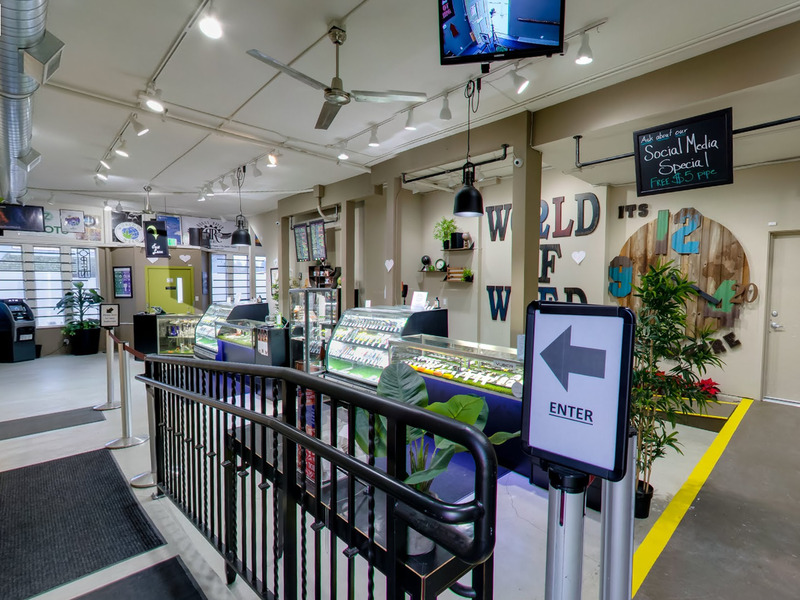 Newcomers and connoisseurs trust Infinite Wellness Center to provide the largest selection of flower — grown in-house using hydroponics — in Northern Colorado. There are over 35 strains sold, and their consistency in quality keeps patients coming back. 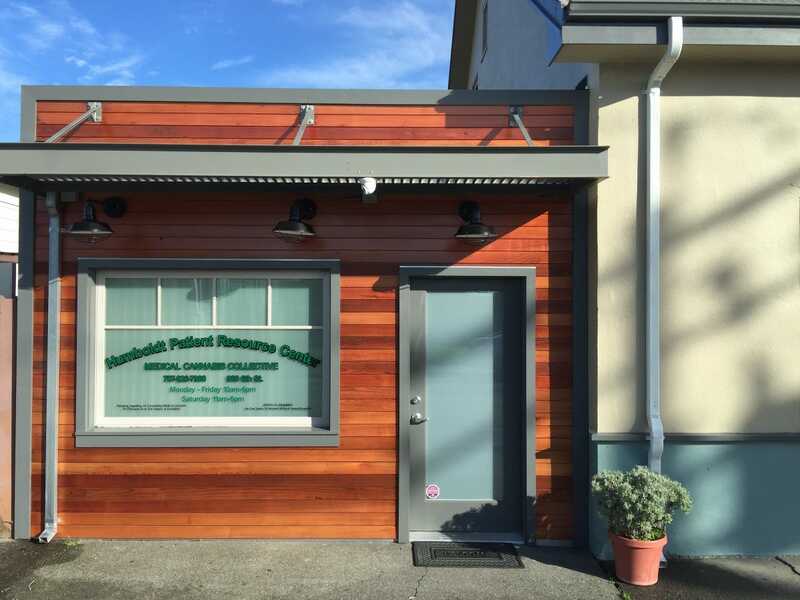 Located in the heart of the Emerald Triangle, Humboldt Patient Resource Center has been in operation for over 17 years — making it one of the first dispensaries to open after California legalized medical marijuana. It’s also one of the best, thanks to its quality medicine and supportive staff. 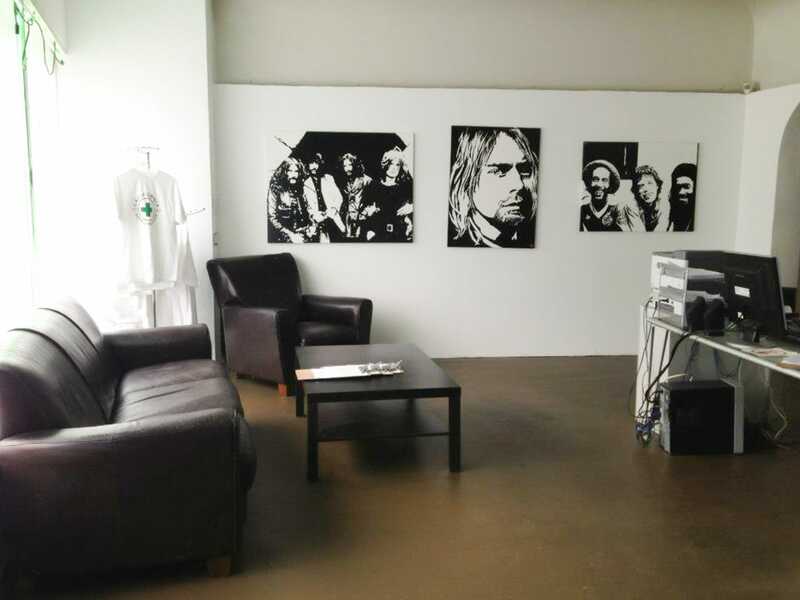 Growing ReLeaf has cultivated rich relationships with growers over the years, and today, it serves as a flagship store for many premium, limited-release products. 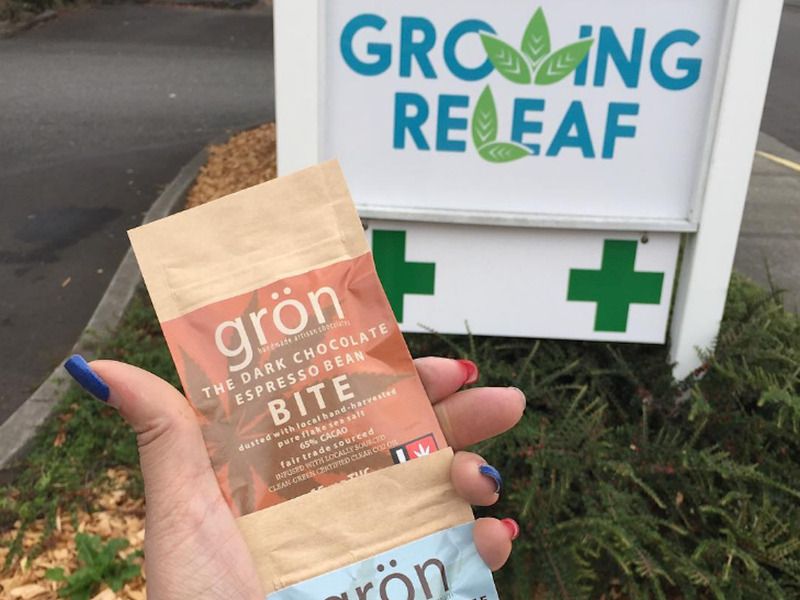 On “Medible Mondays,” marijuana edibles are discounted 10%. Serving central Michigan for over five years, KIND considers itself a family more than a collective. Staff take time to ensure medicinal marijuana patients find what they need. Plus, Saturdays are “Shatterdays,” when shatter and wax products are deeply discounted. As a top Denver marijuana dispensary, Preferred Organic Therapy (POT) offers a safe, intimate atmosphere for customers to engage with budtenders. The newly remodeled space uses sleek, glass displays cases and a grayscale color scheme that oozes professionalism. Established in 2007, California Herbal Remedies carries over 70 strains to meet every patient’s needs and budget — including specialty strains that are highly psychoactive. You really can’t beat a dispensary that has a Mexican restaurant located next door. 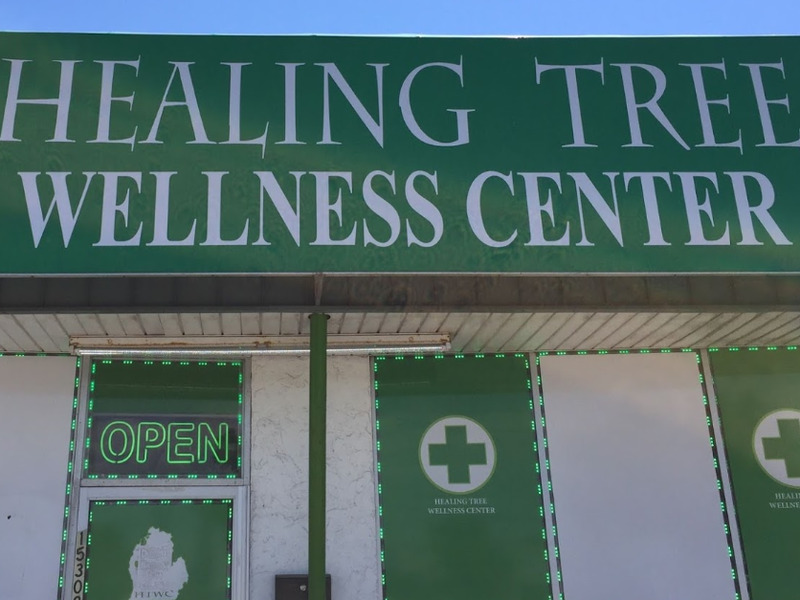 Healing Tree Wellness Center offers one of the best deals on Detroit’s 8 Mile Road. A gram costs just $8, while a gram of loose-leaf “leftover” marijuana, called shake, is $3. The dispensary stocks a variety of products made in the Great Lakes State, including the Michigan Organic Rub, an all organic, cannabis oil-infused balm. 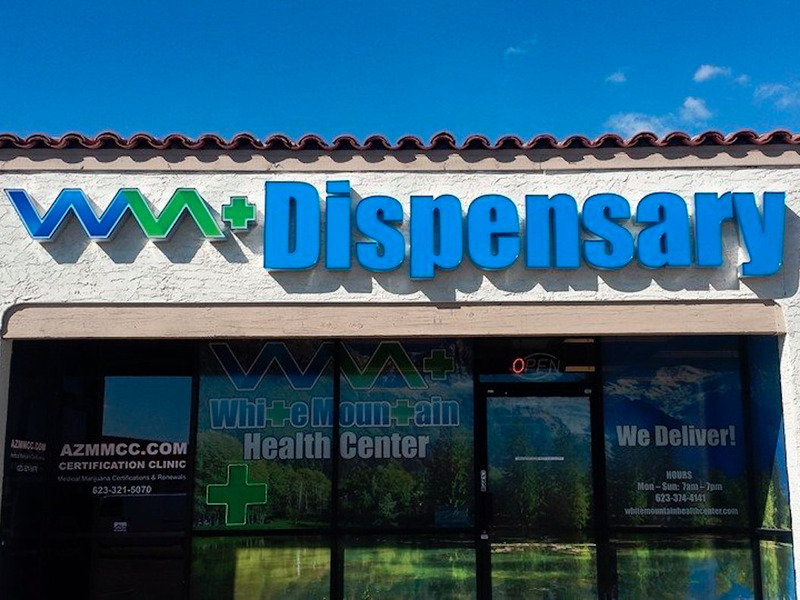 Arizona native and master grower Daryl “butch” Williams opened White Mountain Health Center in 2015 after facing fierce opposition from anti-medical marijuana folk. The result of his efforts is a facility where patients can marvel at the collection of historical pharmaceutical equipment and pot-themed art. At World of Weed, what you see is what you get. Products are displayed in glass display cases, and staff welcome questions with a smile. If you’re a shy shopper, rest assured — there’s discreet parking located behind the building. 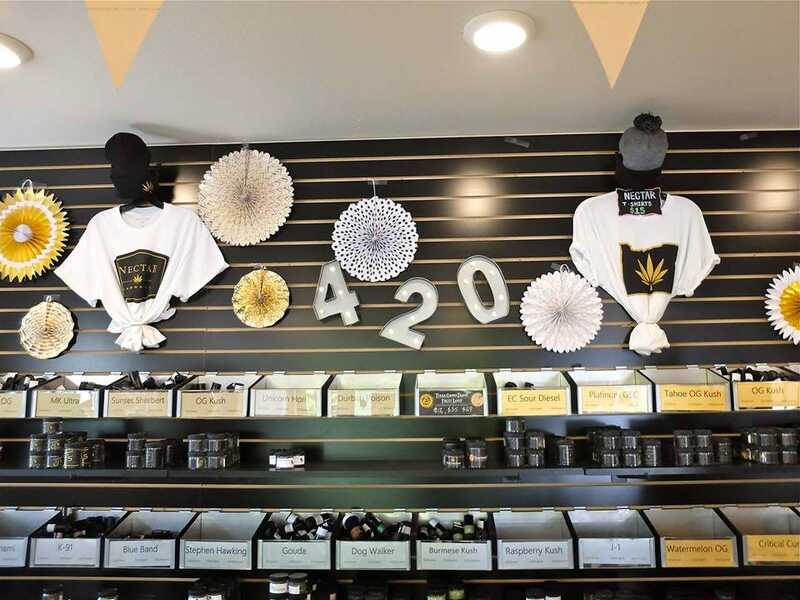 Located in the heart of the Mission District, 420Budcloud makes healing its mission. 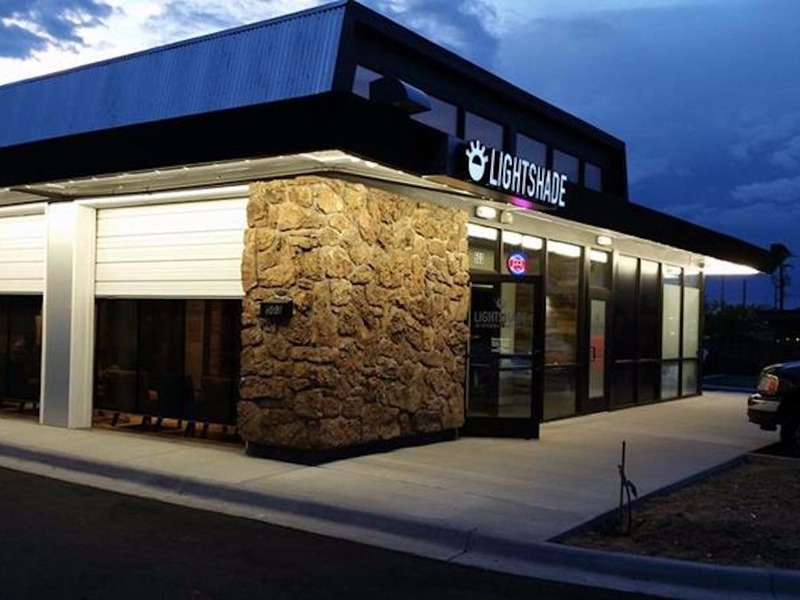 Established in 2011, Lightshade provides some of the most potent cannabis in Colorado across six locations. 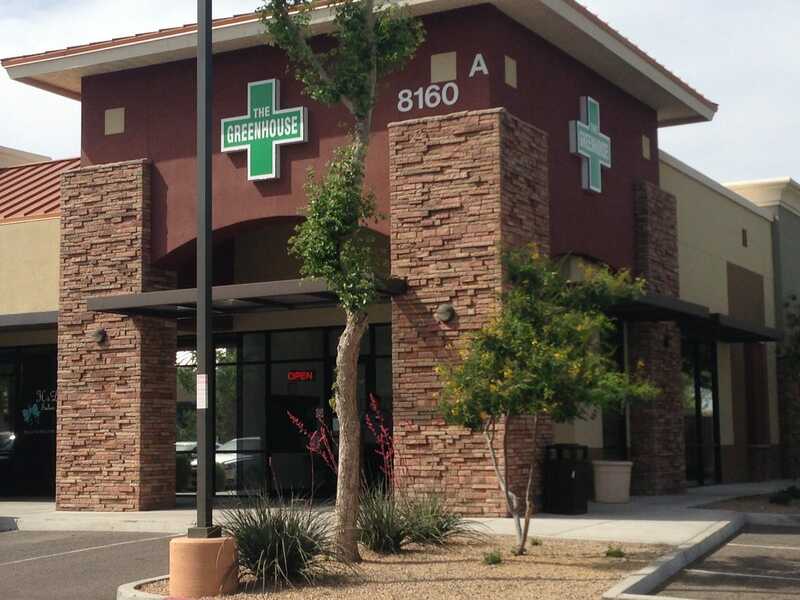 The dispensary sources bud from its own state-of-the-art growing facilities. 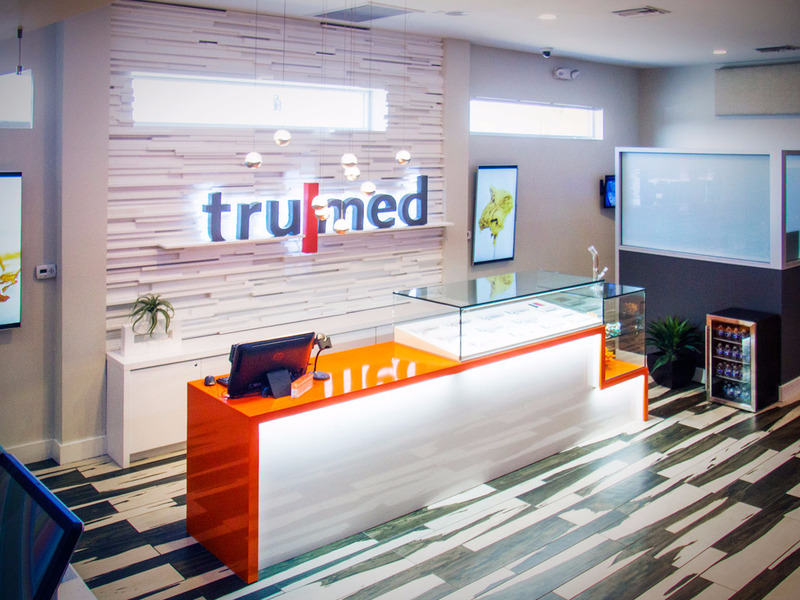 Tru | Med puts a contemporary spin on the medical marijuana dispensary experience. The waiting area sets patients at ease with soothing tones and wood paneling, while the patient education zone invites customers to learn more about what they’re putting into their bodies. It’s also worth stopping by the concentrates bar, which was inspired by the boutique bakery aesthetic. The Jazz Club opened doors to the public in 2015 and has been a welcomed member of the community ever since. The staff get to know patients by their first names and hold monthly raffles to show appreciation for their patronage. 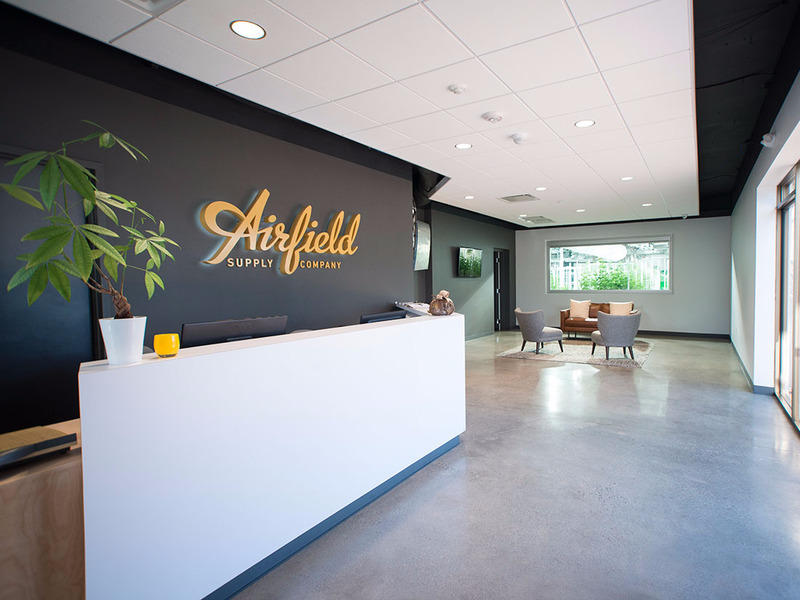 Founded by a group of like-minded fitness enthusiasts, Airfield Supply Co. serves patients who recognize the medicinal value of cannabis. 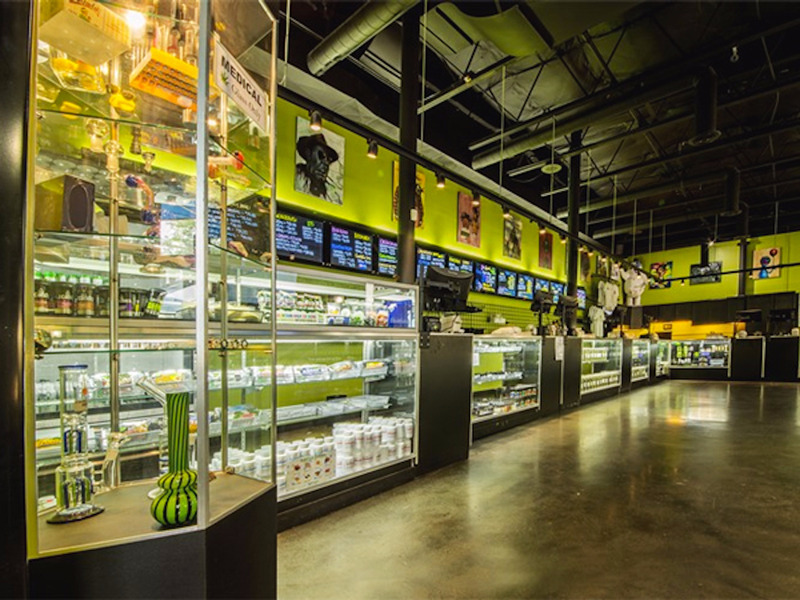 This boutique-style collective cultivates marijuana on-site and trains staff extensively to provide clients with the most stress-free experience possible. 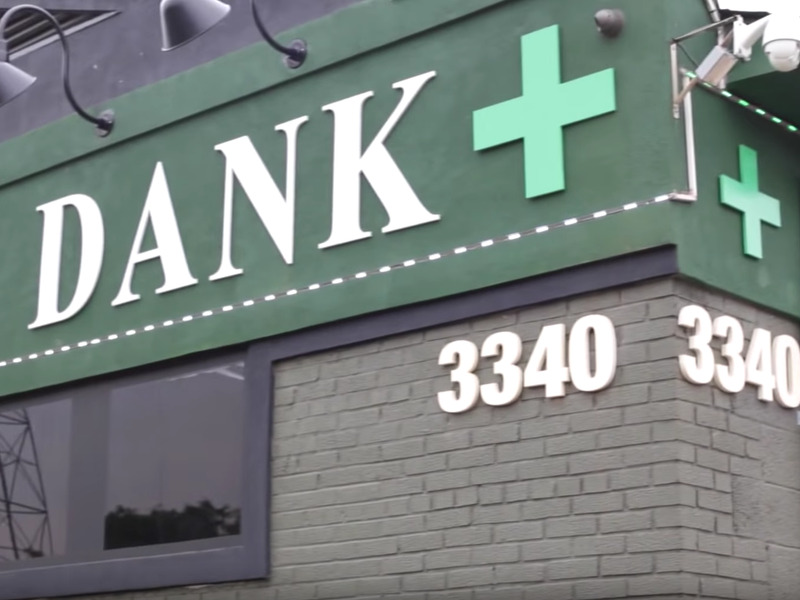 San Jose’s premiere dispensary raises the marijuana industry to higher standards — pun intended. This breathtaking facility looks like a page torn from an REI catalog, with stone floors and natural wood paneling. While staff may be relaxed, there’s no question they take service seriously. I like what you guys are up too. Such intelligent work and reporting! Carry on the superb works guys I’ve inepaoorrtcd you guys to my blogroll. I think it will improve the value of my web site .